Spectacular 20' high windows on the 60th floor with jaw dropping city and lake views facing Northwest. From Willis Tower to the Lighthouse. It must be seen to believe. Bring your designer. 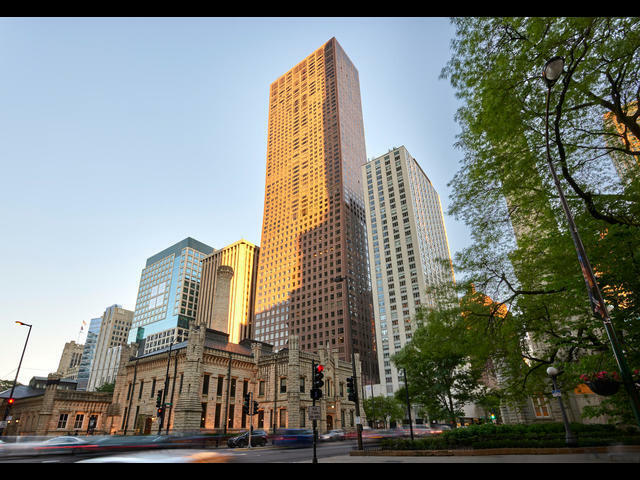 Olympic Centre is one of Chicago's luxury buildings with luxury amenities. 65' indoor lap pool, 2 exercise facilities, men's and women's sauna, 2 bike rooms and 24 hour doorperson with lobby attendant/concierge. This unit is sold "as is" and is an estate sale. Leased parking on the premises.